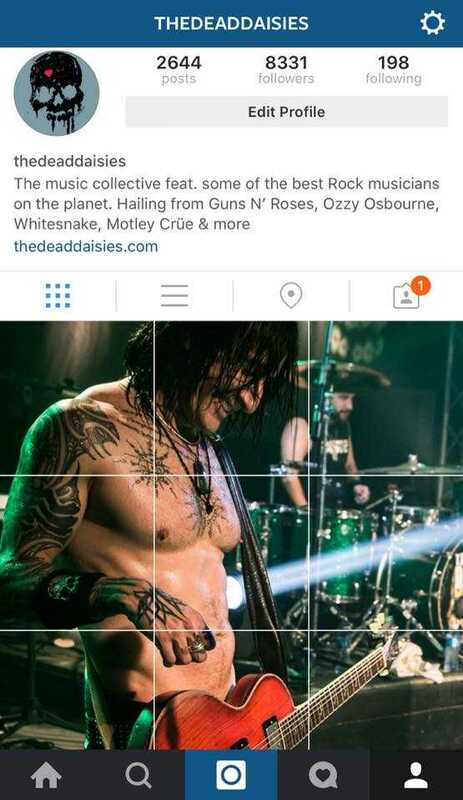 Follow us on Instagram as we re-live a mammoth 2015. We start with Richard Fortus broken up into 9 photos as he rocked the stage in Cuba! What a historic event that was, we were the first band to tour Cuba since Obama loosened the trade and travel restrictions. It was such a honour to have met and played with so many talented Cuban musicians.